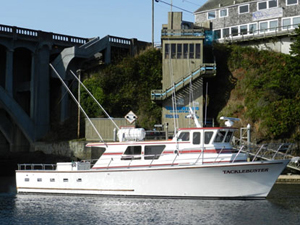 Captain Tyler Turner checked in from the Tacklebuster out of Depoe Bay, OR. Today we had a great group on 13 anglers. 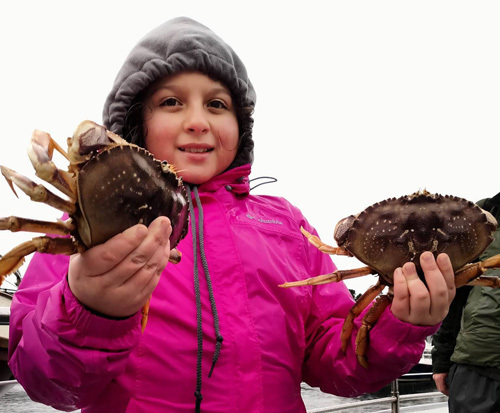 We caught 91 Rockfish (LIMITS), 2 lingcod, and 33 Dungeness Crabs. 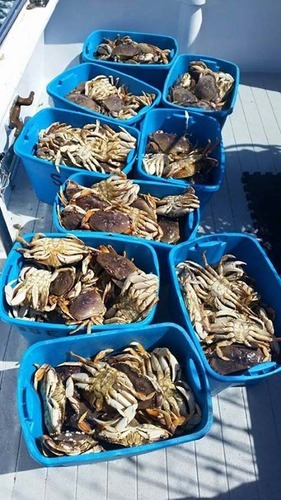 The crab fishing was dominated by females. Excellent Fishing in Depoe Bay!